starbucks seahawks | ...and another cup of coffee. 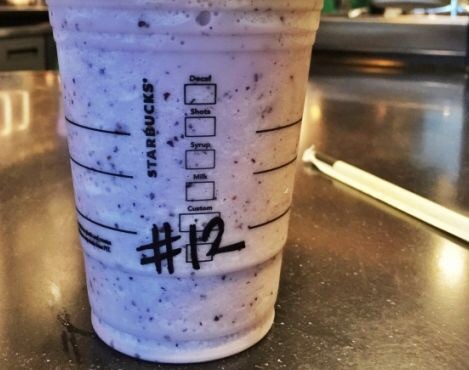 The Seahawks Frappuccinio® is a Vanilla Bean Crème handcrafted beverage blended with blueberries and topped with green tea matcha-infused whip cream. 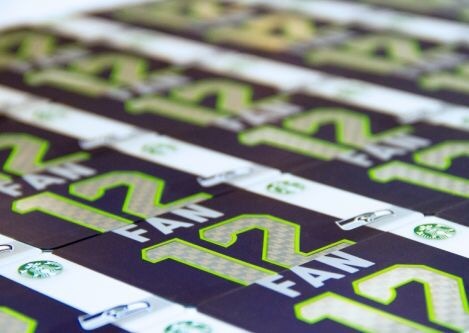 Participating Starbucks® stores in Washington and Oregon will offer Seahawks Frappuccino® from Friday, January 30 through February 2.